These delicious cupcakes are a holiday favorite year after year. 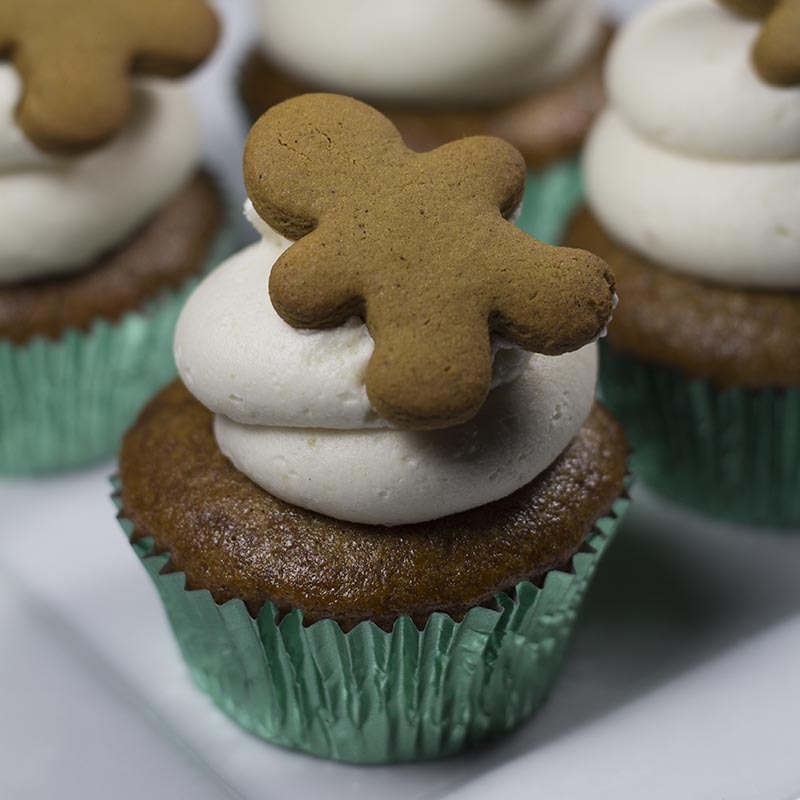 With their gingerbread base, brown sugar icing and mini gingerbread figure on top these cupcakes are sure to get friends and family into the Christmas spirit! These are available in regular and mini sizes. 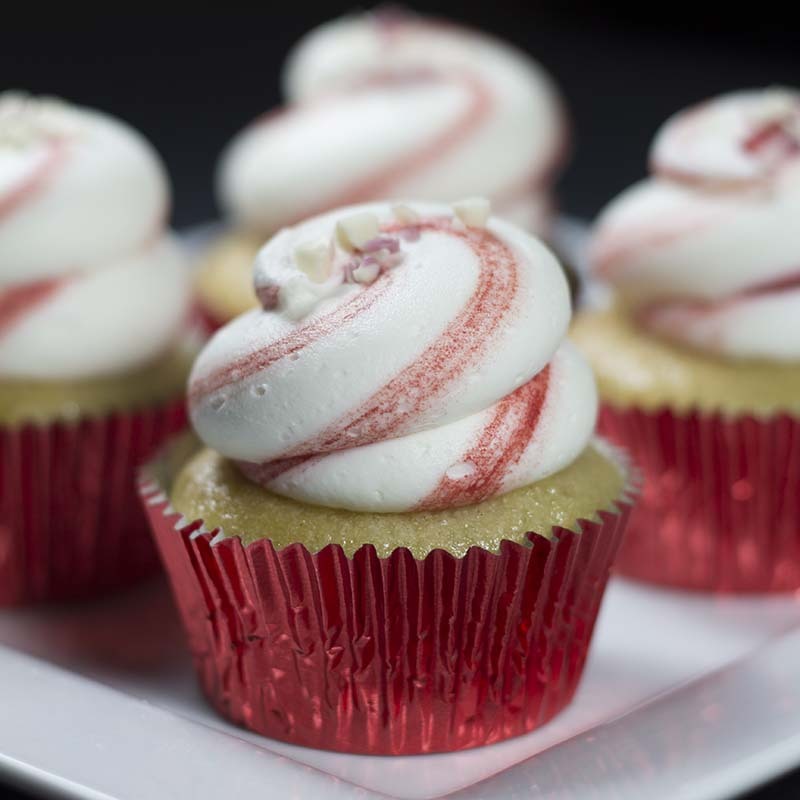 Our best selling holiday treat are our fantastic Candy Cane cupcakes! The delicious candy cane cupcake paired with a colourful swirled icing makes these the talk of the treats table. These are available in regular and mini sizes. 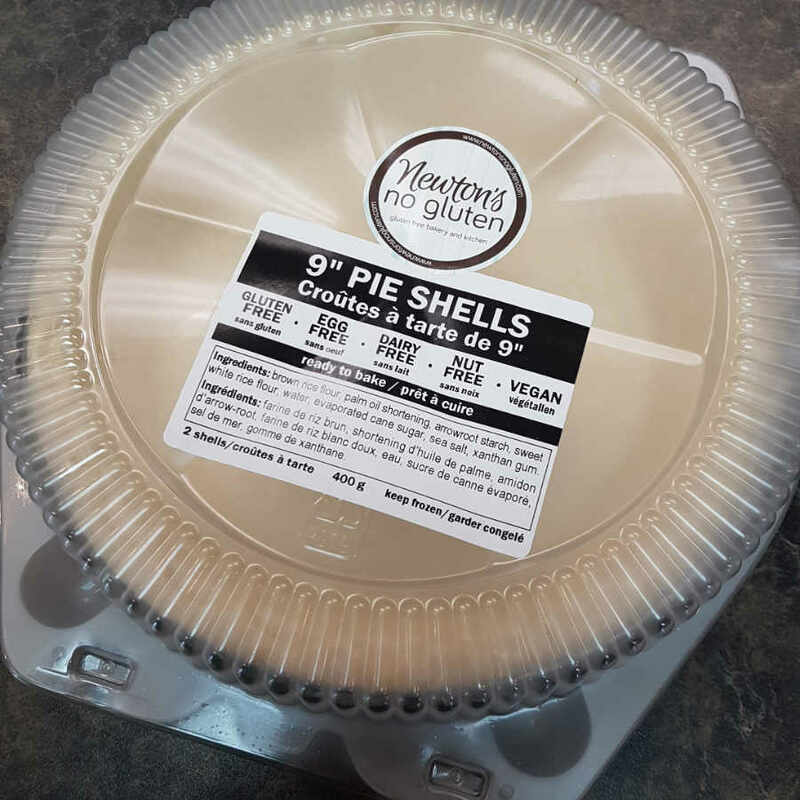 All of our cupcakes are made in a dedicated gluten-free and nut-free facility. They are also free from dairy, egg and are suitable for a vegan diet. dairy free, egg free, suitable for a vegan diet. Thank you for viewing our 2018 Holiday Menu! 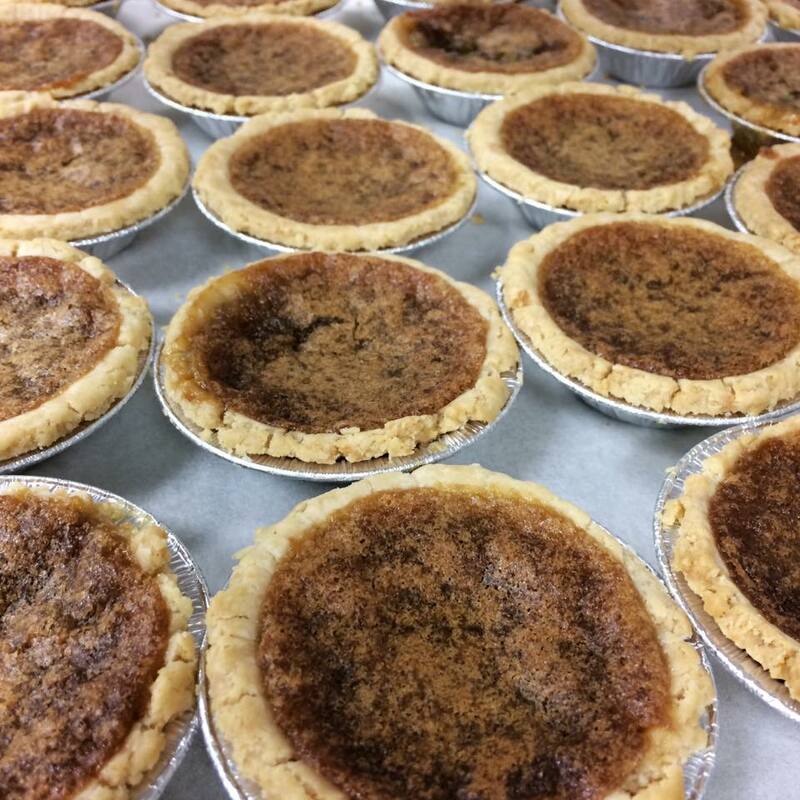 This is only a small portion of what we bake! 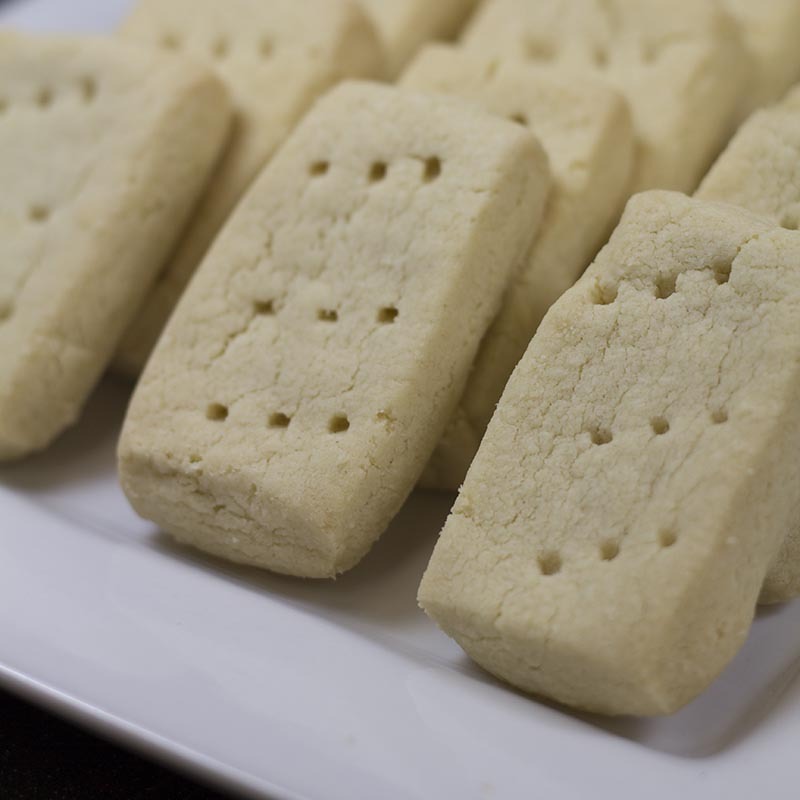 We also make cookies, muffins, bars, squares and other delicious treats that may fit perfectly into your Holiday Menus and dessert trays. 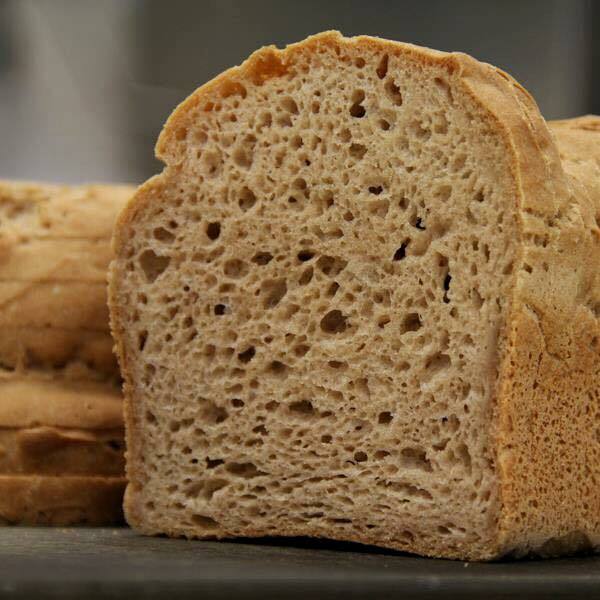 Visit our Bakery Page to see a complete list of all the products we bake! 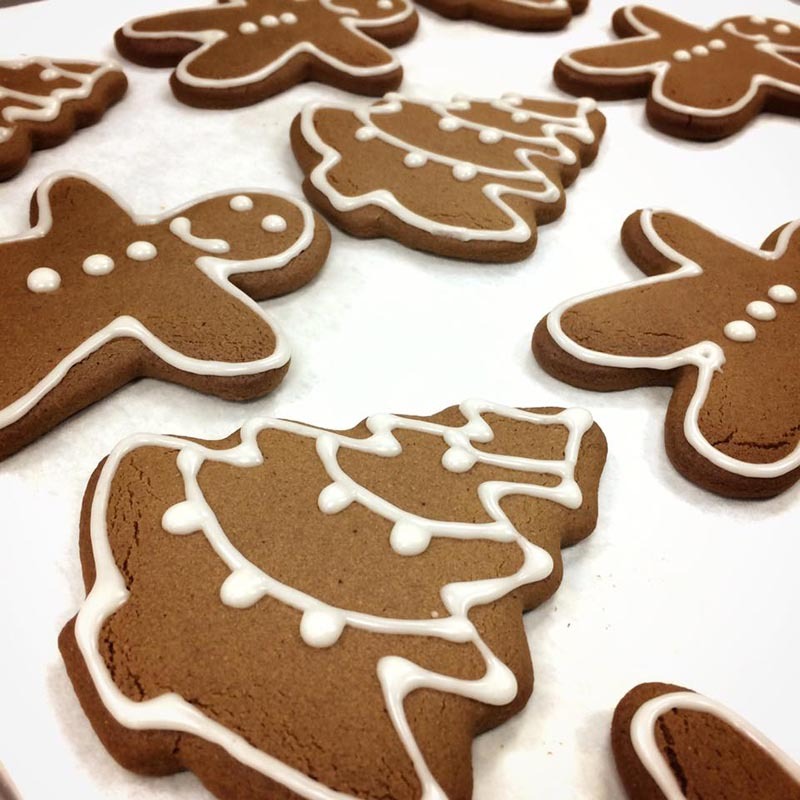 Please remember to pre-order your 2018 Holiday Baking by calling us at the store! The cut-off for placing your Christmas orders is Thursday, December 20th at 4pm. on the product available at that time and the upcoming schedule. 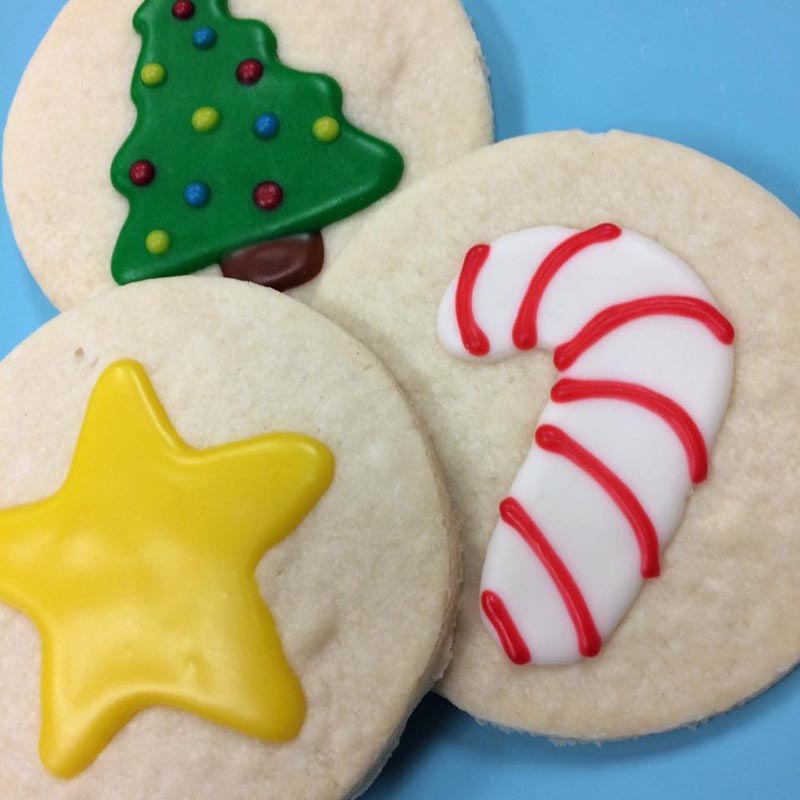 Some holiday baking has a limited quantity and when it’s gone it’s gone! Pre-order ASAP to avoid disappointment! Some pre-ordered items may only be available frozen – please ask about this when placing orders. Baking on December 24th will be done for pre-orders only and while we will likely have some items available, Christmas Eve Day won’t be a regular baking day so products should be ordered ahead of time. Enjoy a couple of our favorite Christmas recipes. 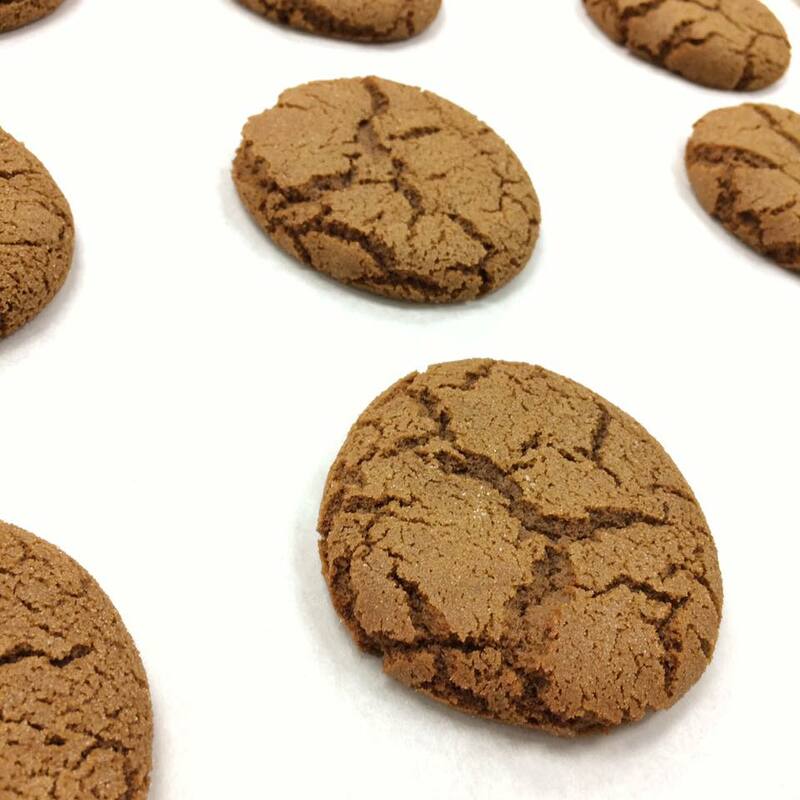 These are long-standing family favourites, tried-and-true! This is a fantastic recipe we have been making for years. 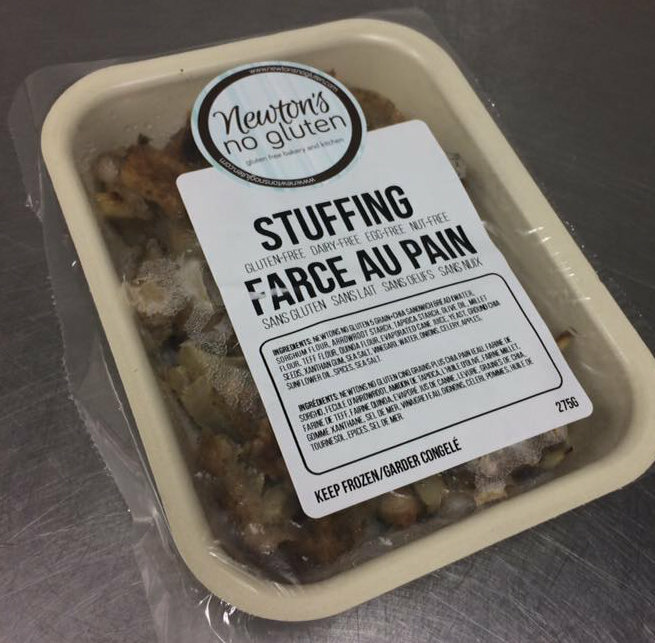 Designed to be used with our own Newton’s No Gluten breads, even your non-gluten-free guests will be clamoring for second helpings! Cube sliced bread into bite sized pieces. Put into a large bowl. Do not dry bread cubes. Sprinkle with poultry seasoning and salt. Gently mix in. Mix melted butter and hot stock in a bowl. Pour butter and hot stock mixture over bread cubes 1/2 a cup at a time. Mix cubes after each addition for even distribution. Set aside. Heat bacon fat in a medium frying pan. Sautee onions and celery until partially cooked (approx. 5 min.). Remove from heat and add apples, garlic, currants and parsley. Mix well. Add contents of frying pan into bread cubes. Mix well. Lightly press into greased 8×8 pan. Tightly cover pan with foil and bake at 400F for 30 minutes. Reduce heat to 350F and continue to bake for an additional 30 minutes. A great holiday recipe that perfectly compliments our stuffing recipe! Once cool, store in a closed container in refrigerator for up to 3 days. Sauce can also be frozen & reheated after being thawed, with good results. * NOTE * if you like your cranberries chunky, then stir very gently to avoid mashing them but be sure to scrape the bottom of the pan to avoid burning. Want to do your own baking this year? Check out our baking mixes and ingredents page! I am very excited to know that I am not the only one out there having to work around special dietary concerns! Your service was very helpful, and I will definitely be back. Thank you! Closed from Tuesday, December 25th to Friday, January 4th. Regular store hours resume on Saturday, January 5th, 2019!